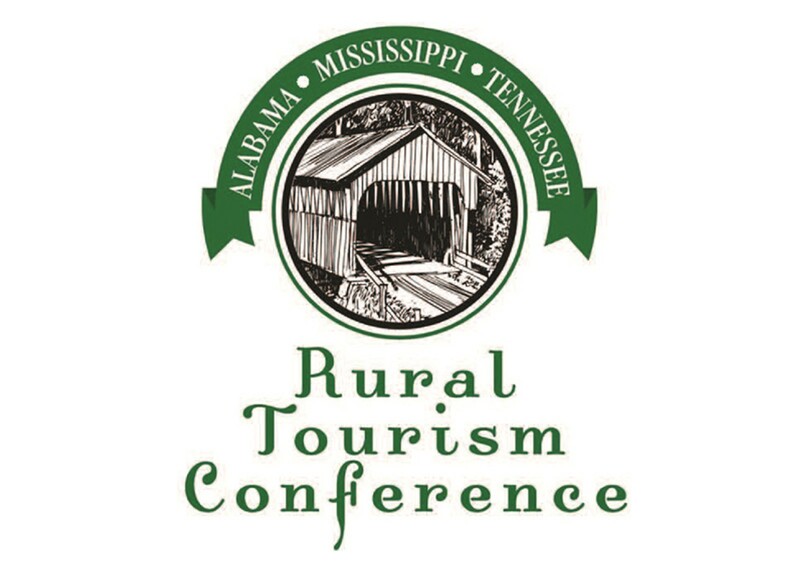 The Alabama-Mississippi-Tennessee Rural Tourism Conference respects both the privacy of individuals who use its websites and the privacy and security of the information they provide to the System. 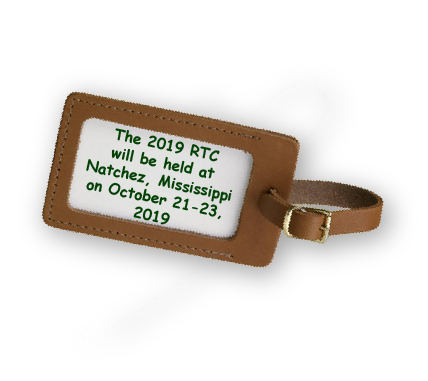 Alabama-Mississippi-Tennessee Rural Tourism Conference is committed to ensuring the security of your sensitive and confidential information. We are committed to having reasonable physical, technical and administrative safeguards designed to prevent unauthorized access to or use of the information we collect online. 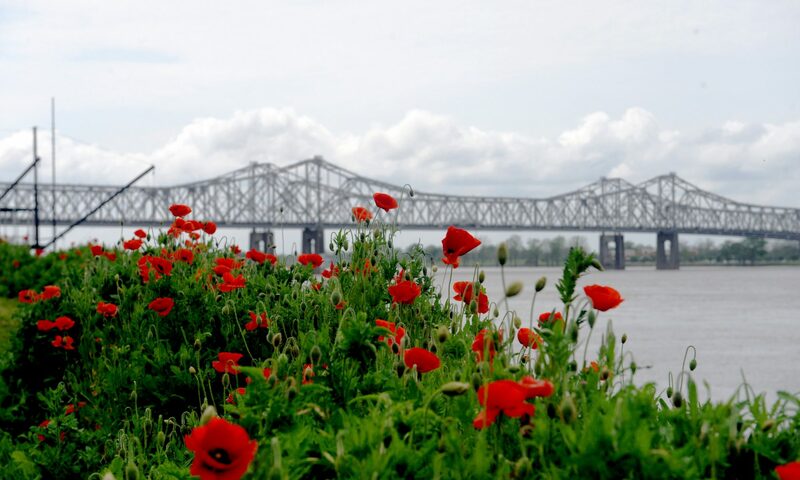 Most pages on the almstnruraltourism.com domain utilize a technology known as Google Analytics. This technology places cookies on user computers that allow us to gather general statistics regarding how our websites are used. For example, if we know what browser software and screen resolution our users are utilizing, we are better able to design web pages that suit our users. The statistics we generate are aggregate. We do not track the usage patterns of individual users. Alabama-Mississippi-Tennessee Rural Tourism Conference web servers collect information such as the IP address of your computer, the operating system, browser software used, access times, and pages visited. This data is used statistically and in aggregate to monitor web server performance, network security and to help manage the site and improve service. As a general rule, Alabama-Mississippi-Tennessee Rural Tourism Conference﻿ does not track individual visitor profiles but does reserve the right to use log data to investigate resource management or security concerns. Visitors using online forms or applications on our web pages may choose to supply information voluntarily. Information collected via such web forms will be securely maintained and be used only for the purposes for which it was supplied. Pages collecting such information should be transparent about the information they are collecting as well as the purpose of the data collection. Alabama-Mississippi-Tennessee Rural Tourism Conference policy does not allow the release of personally identifiable information to third parties (other than its agents when required for Alabama-Mississippi-Tennessee Rural Tourism Conference business) except with permission of the person identified or as allowed or required by law.